Melissa graduated from The University of Texas at Tyler with a BBA in 1991 and an MBA in 1997. She joined the Henry and Peters team in 2011 as Office Manager and now serves as the Firm Administrator overseeing the firms administrative functions. 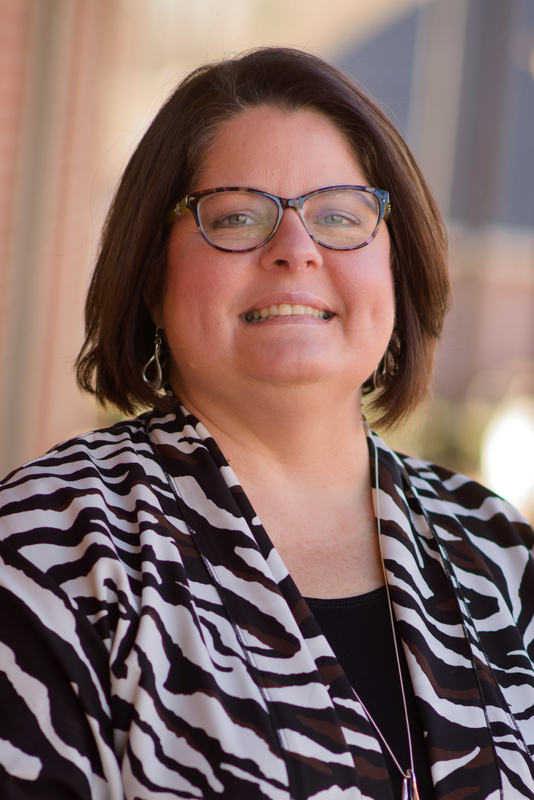 Melissa began her career in accounting 20 years ago working in non-profit accounting with Caldwell Schools/Zoo in Tyler and then moved to Knoxville, Tennessee where she worked in governmental accounting for several years. In 2000, she relocated back to Tyler, Texas and continued her career in industry accounting with At Home Healthcare for 12 years as Controller and eventually Chief Financial Officer. As Firm Administrator, Melissa oversees the firm's Financial, Marketing, IT, HR and Administrative functions. Melissa is a member of the American Institute of Certified Public Accountants and the Certified Public Accounting Firm Management Association. Melissa has a passion for community and non-profit service and has served as Treasurer and President on several boards and service organizations as well as in a volunteer capacity. She is currently serving on the Women's Fund of Smith County Grant Committee for a three year term. Melissa is a resident of Tyler and has one son who is a sophomore at Tyler Junior College and one daughter who is a sophomore at Grace Community School. She enjoys volunteering in the community and spending time with family.